'Iliahi are a challenge to grow, but once they take, they will surprise you. 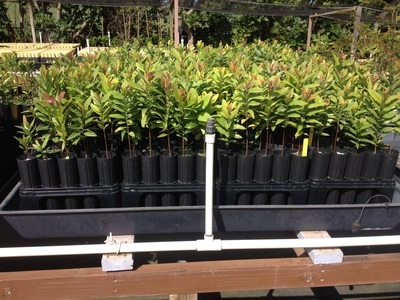 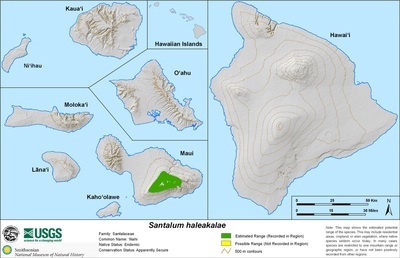 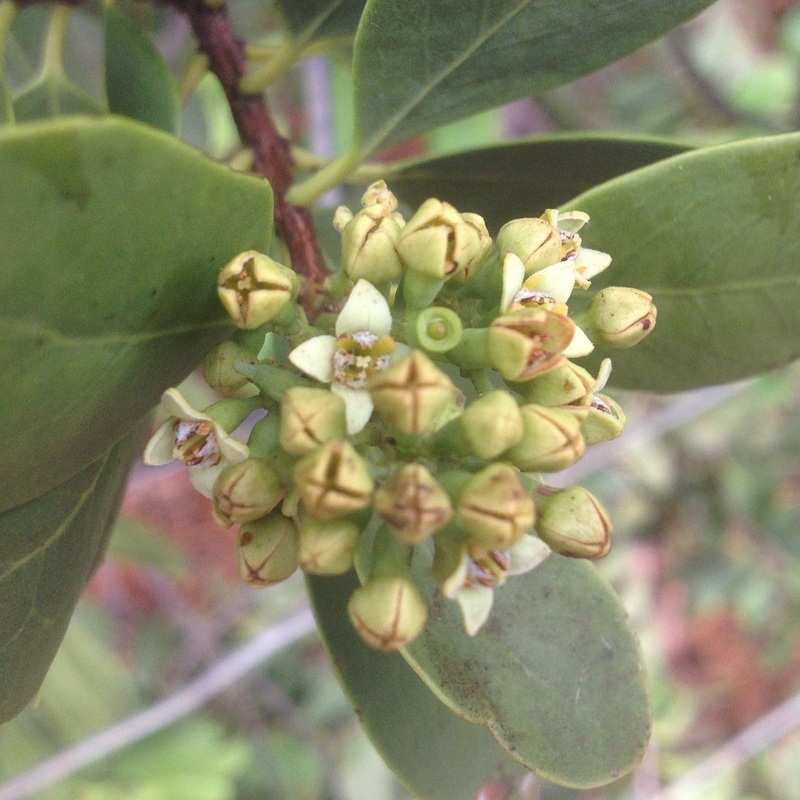 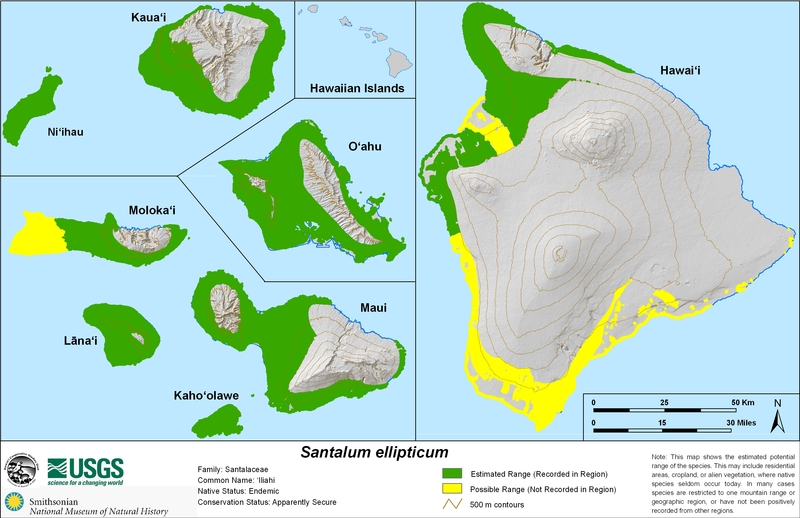 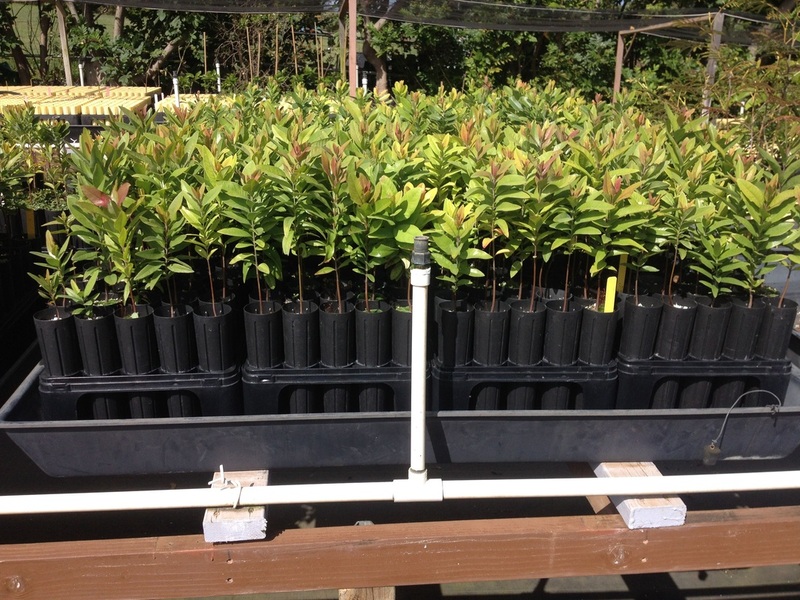 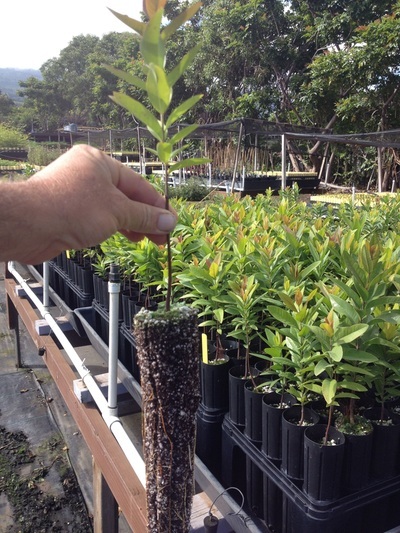 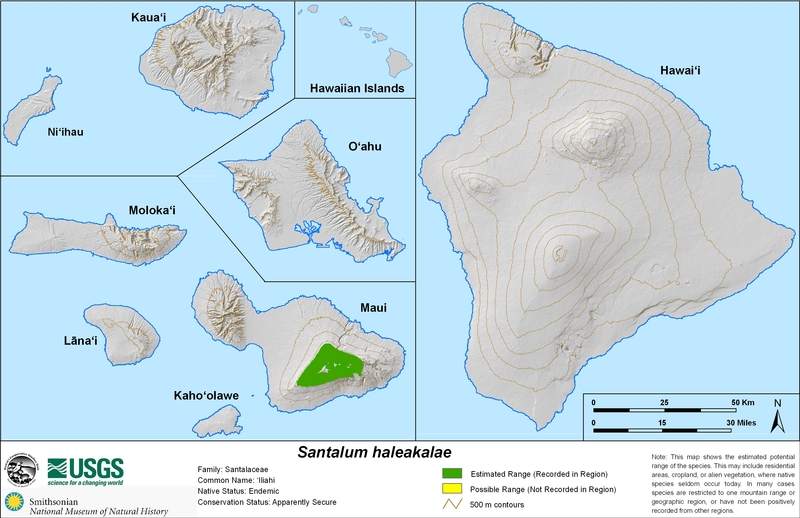 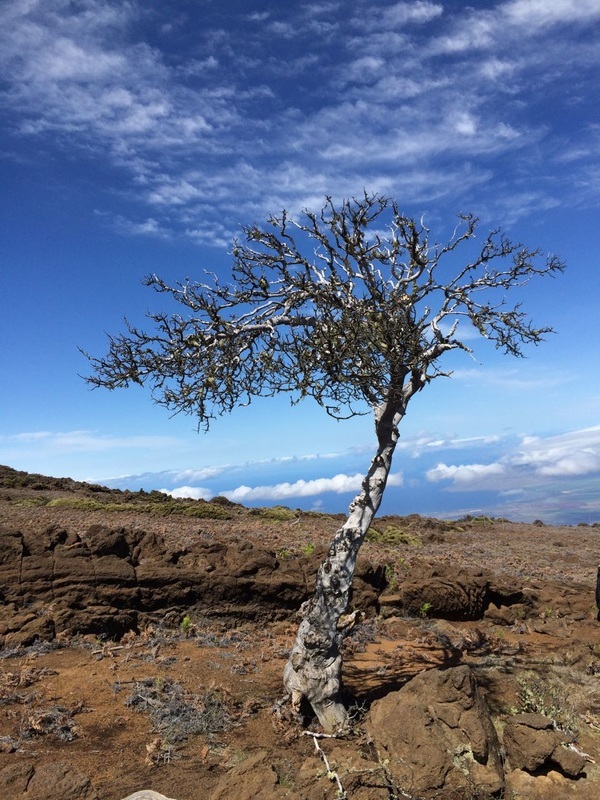 We grow the coastal Santalum ellipticum as well as the mauka species from Maui, Santalum haleakalae. 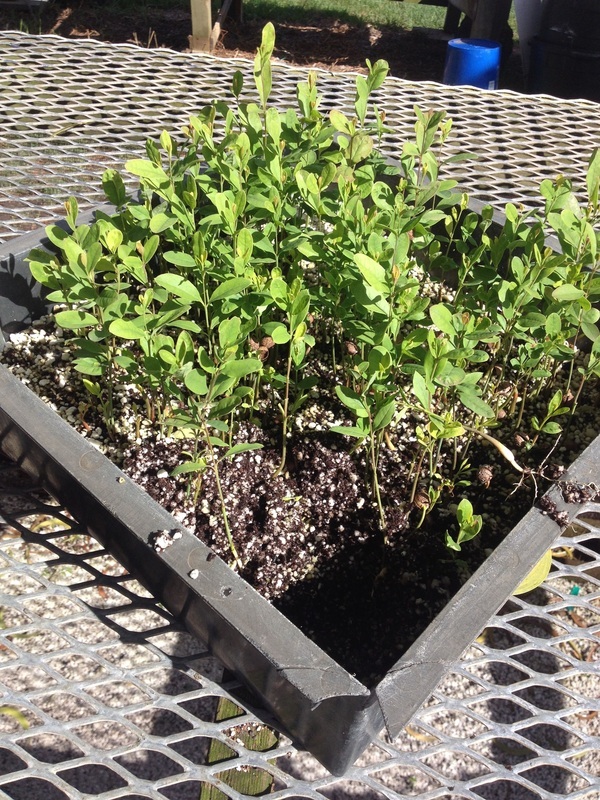 Grow both species in full sun with an acceptable host species. 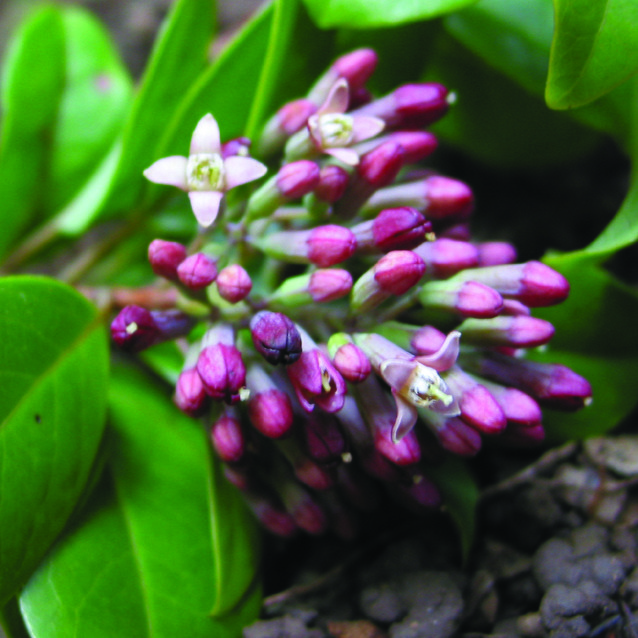 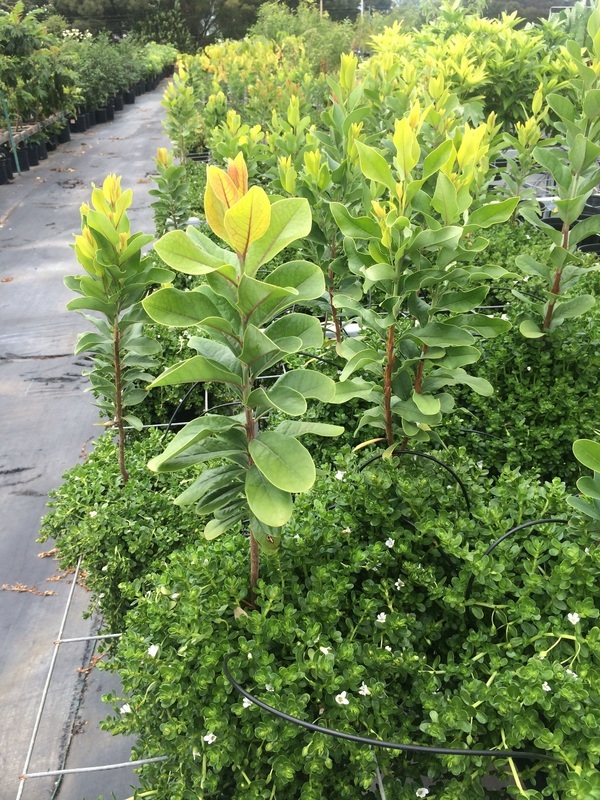 The coastal variety, with cream colored flowers, tends to be more shrubby and extremely drought tolerant, while the mauka species grows like a tree and has red flowers. Honeybees and native birds love the nectar of 'iliahi blossoms.